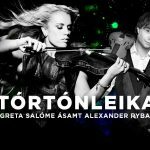 Alexander Rybak and Greta Salóme will perform two Grand Concerts together in March, in Iceland. 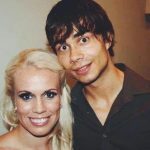 The 2009 Norwegian Eurovision winner Alexander Rybak and twofold Icelandic Eurovision participant Greta Salóme (2012, 2016) will perform together in two special concerts in Iceland. 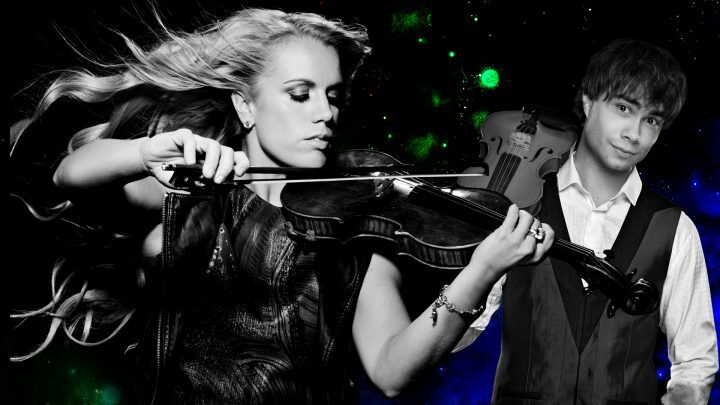 On March 17 and 18, the two singers and accomplished violinists are performing Stórtónleikar, or Grand Concerts, musical events that will include the fusion of song, dance, classic, pop and rock music, some Disney and Eurovision, all coming together to create a magical atmosphere. Alexander Rybak and Greta Salóme will be joined by the string orchestra SinfoniaNord and a dance group. 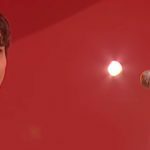 In addition to the Stórtónleikar, Alexander Rybak will be a guest teacher in the Spilagleði, a string-course for talented youth, held in Reykjavik from 9 to 13 of March 2017. For information and ticket sales, visit Rybak’s official site, with more information about the Spilagleði string-course available via their official Facebook event. Alexander Rybak (Minsk, Belarus, 1986) represented Norway at the 2009 Eurovision Song Contest in Moscow, Russia, eventually winning the contest with his song Fairytale, earning a total 387 points, at the time a record amount of points. Greta Salóme Stefánsdóttir (Mosfellsbær, Iceland, 1986) represented Iceland twice in the Eurovision Song Contest. In 2012 she performed the song Never forget together with singer Jónsi at the Eurovision in Baku, Azerbaijan, reaching the 20th place with 46 points in the Grand Final. In 2016, she performed Hear them calling as a solo artist, at the Eurovision in Stockholm, Sweden. Unfortunately, Greta Salóme did not qualify for the Grand Final, reaching the 14th place with 51 points in Semi-Final 1.